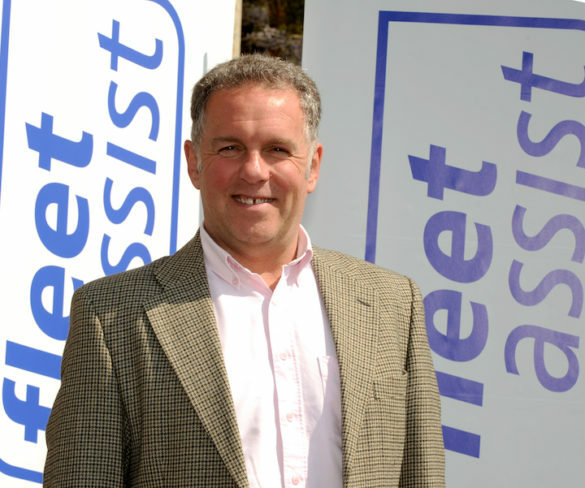 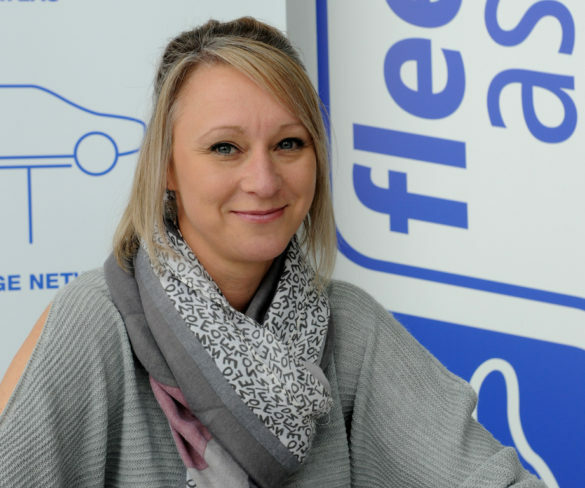 Fleet Assist is relocating to offices in Huntingdon in line with its ongoing expansion. 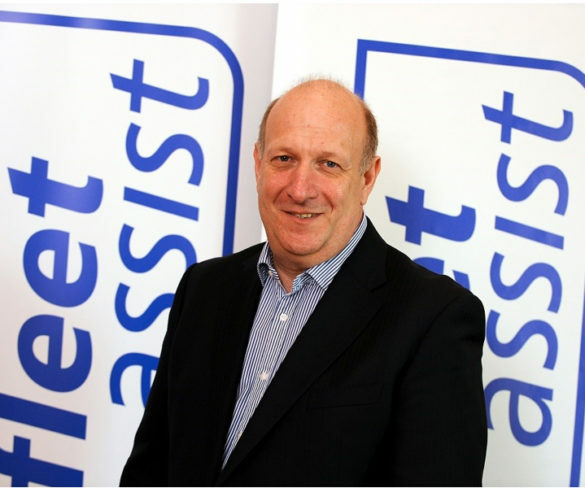 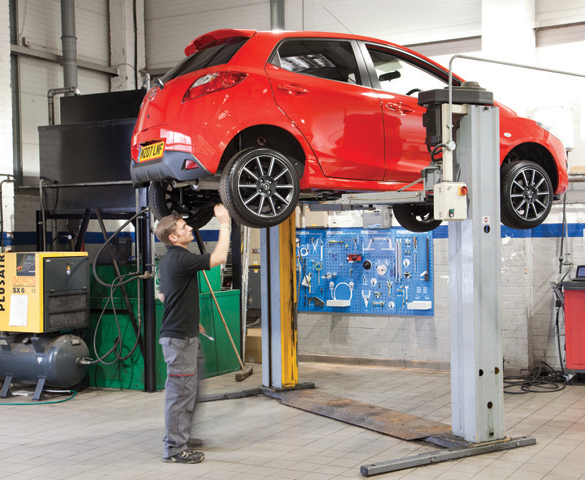 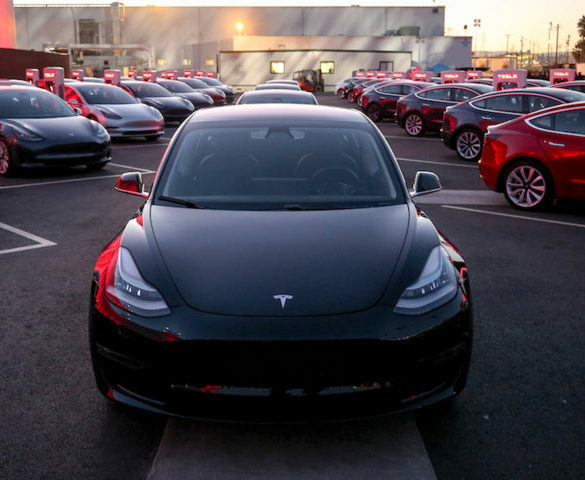 Fleet industry supply chain management specialist Fleet Assist is targeting further growth as it passes the landmark £2bn vehicle leasing SMR spend. 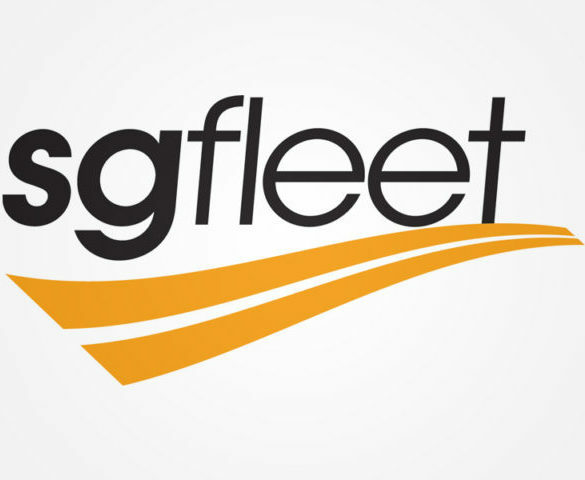 SGFleet has awarded a contract extension until 2021 to Fleet Assist for car and van SMR work. 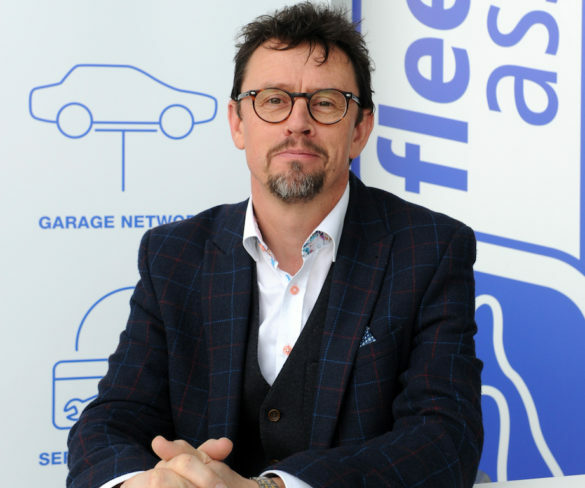 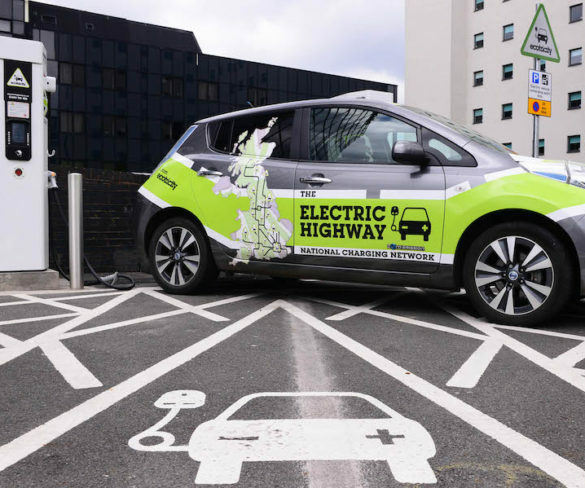 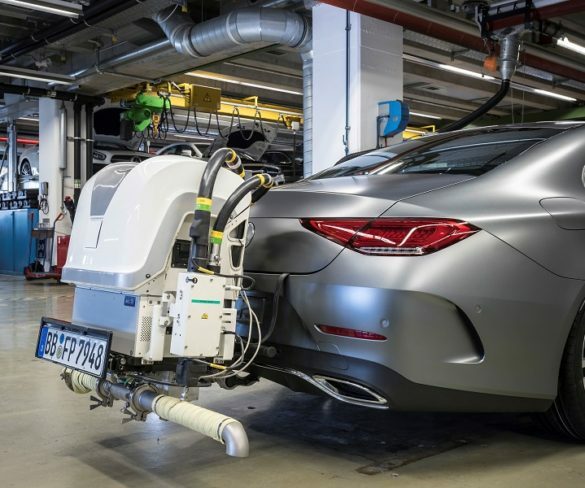 Fleets could see increased operating costs as a result of imminent changes in vehicle air conditioning gas regulations. 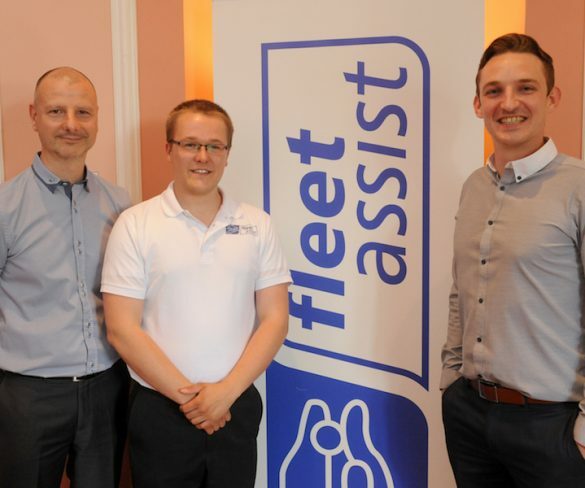 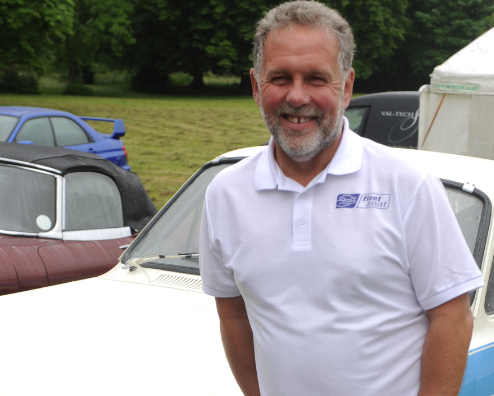 Supply chain specialist Fleet Assist has strengthened its technical authorisation team in response to increased demand for its services from contract hire and leasing companies.